Since my last column, I have received letters and calls all in support of Senate Bill 2 and rural broadband. Letters like those from Wayne and Chris outside Durango – who are trying to use internet to work from home at their ranch but poor service causes them to struggle and miss opportunities – make a difference. Their account was entered into testimony and helped to tell rural Colorado’s story when SB 2 came before the Business, Labor & Technology committee. I am happy to say that SB 2 passed out of committee unanimously and is on its way to the House for consideration. While it is easy to focus on early successes, there is still more work to be done in the 2018 session. I have the pleasure of serving on two committees this session. One is Agriculture, Natural Resources and Energy, which affords me the opportunity to provide input into issues that affect the Western Slope and our natural resources. One issue I am happy to bring attention to is water. While I am running several bills, I would like to highlight SB 19. Oftentimes, when many laws and policies are used to regulate one thing, they do not align. Under the Federal Clean Water Act and Safe Water Drinking Act, two Colorado organizations make loans under the pollution control and drinking water revolving loan fund. Currently, because of Colorado law, loan terms must be under 20 years, but many federal projects might last 30 years or more. SB 19 cleans up some of the disconnect between state and federal laws, removes the 20-year limit and authorizes the organizations to issue loans in compliance with federal laws. The other important committee I serve on is the Senate Judiciary Committee, where I see difficult issues come across my desk. Domestic violence is one that no one likes to see or hear about. The issues are very muddy, and the judicial branch has the difficult job of making decisions when the answers are not always clear. Judges also have a limited toolbox when dealing with these cases. Senate Bill 60 is an important bill that creates two new tools to help the judicial branch protect victims and witnesses of domestic violence cases. Both tools are protective orders. The first one allows judges to prohibit the taking, transferring, concealing of or threatening to harm victims’ animals. While not the immediate focus of domestic violence cases, the well-being of animals is a concern that victims and witnesses should not have to burden themselves with. The second protective order makes phone companies transfer rights to a telephone number and financial responsibility into the care of victims or witnesses. Both orders allow the judge to protect victims and witnesses from abuses and continue living their lives. 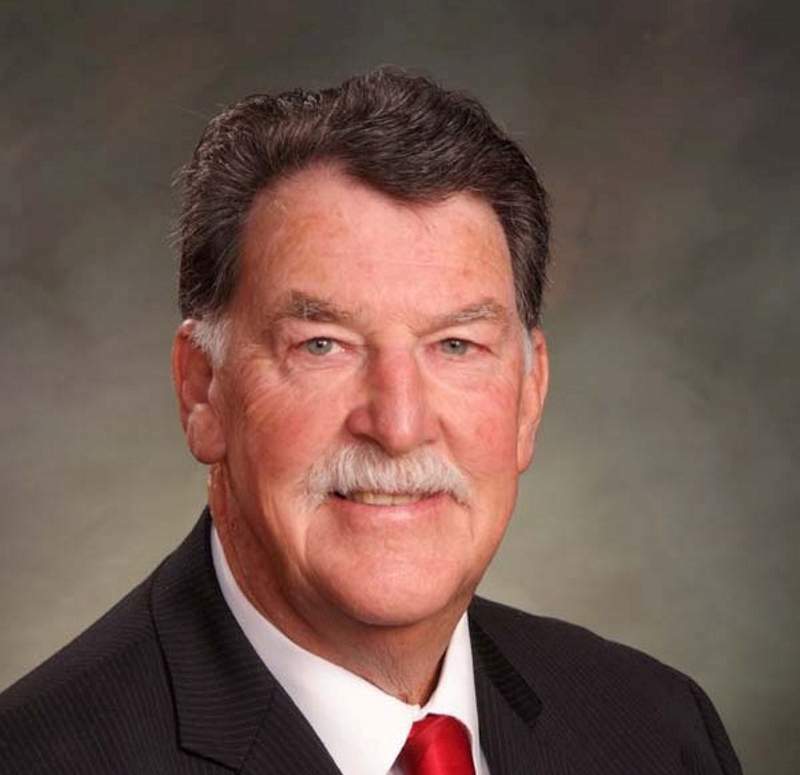 We are now a month into the 2018 legislative session, and it is shaping up to be a successful one for rural Colorado and residents of Senate District 6. Thank you to constituents like Wayne and Chris who have made their voices heard, stood up, spoken out and participated in the legislative process. As always it is an honor to be serving you and SD 6. Don Coram, R-Montrose, represents Senate District 6. Reach him at (303) 866-4884 or don@doncoram.com.